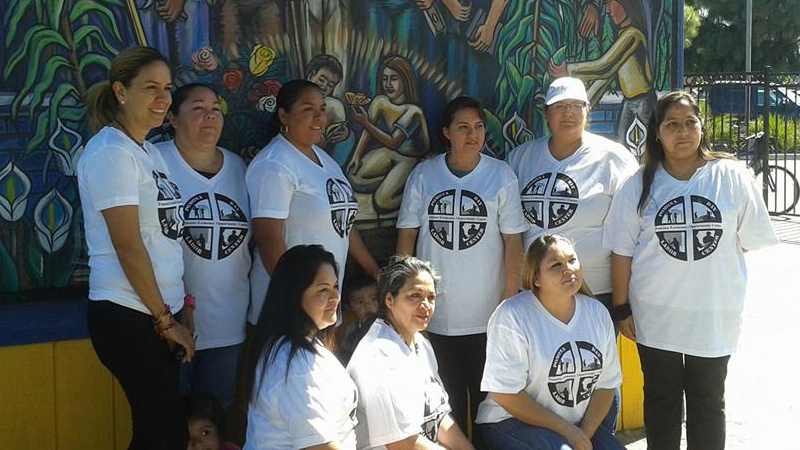 POMONA, CA- The Pomona Economic Opportunity Center (PEOC) is thrilled to announce the launch of a Women Worker’s Program for the first time in its history. In our efforts to provide job opportunities and work development, the PEOC has launched this women workers’ program to provide services to the city of Pomona and its surrounding region. We’re finally providing this much–needed service to the community with dependable workers at a fair price. This is the first program of its kind in the Pomona Valley and the surrounding region. The PEOC is continuing its mission to provide resources for the low-wage work force, economic justice, fair wages, wage theft support and various other capacities. The PEOC is a non-profit organization founded in 1998. Since its beginnings, the PEOC has operated a day laborer center which has revolved primarily around male workers who conduct various labor and construction work in the community. But for the first in our history we will be expanding our work to include women workers. The purpose of the program is to provide job opportunities and economic sustainability to the hard-working women in the city of Pomona. The program will also provide job development trainings, health and safety workshops and other resources to empower our women workers. Please support this program for a stronger and more inclusive workforce and a better Pomona. Awesome! It’s about time! Offering equal opportunities to all, that’s what it’s all about!